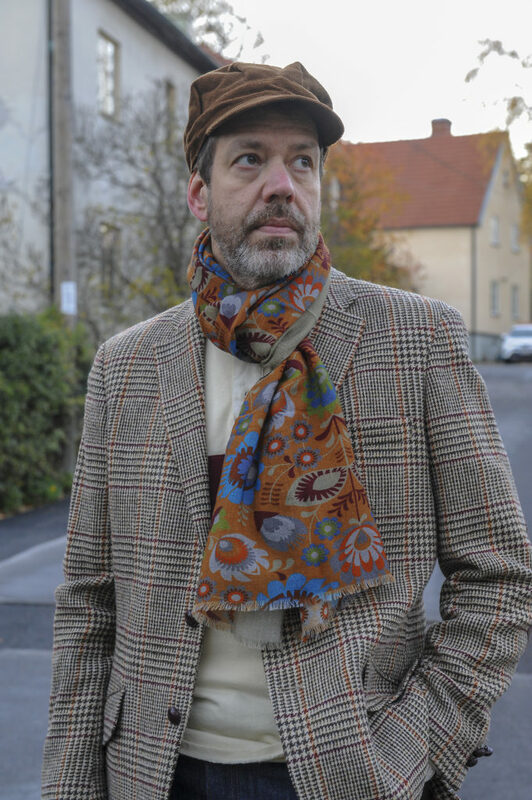 Tweed jacket and a rugby jersey. Somewhat inpired by Drake’s lookbook. 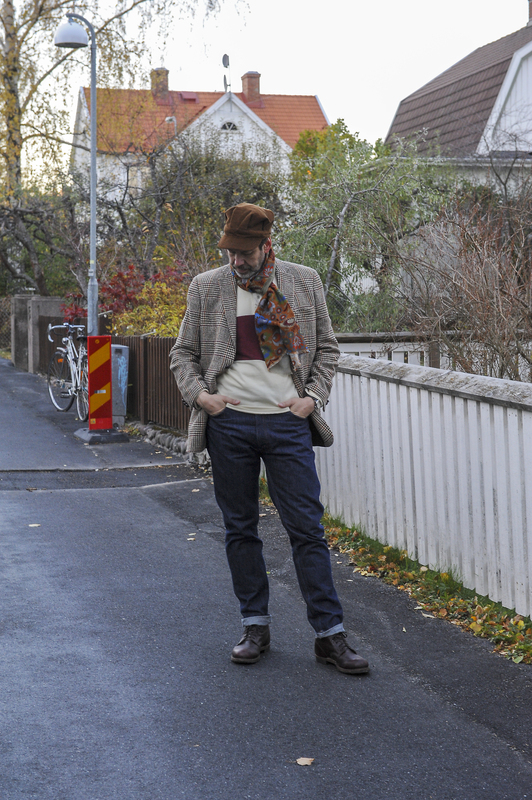 Bespoke Harris Tweed jacket, APC rugby jersey, LVC jeans, boots from Red Wing, Sartoria Ripense scarf and a Lofgren cap. Click on the headline for more pics.